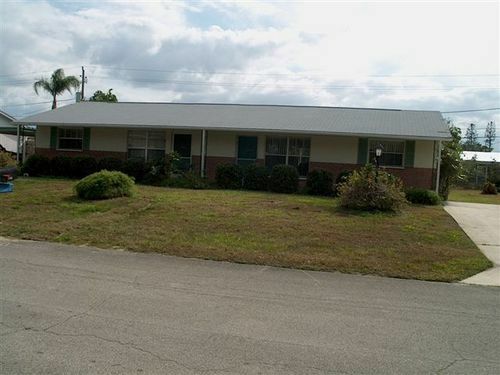 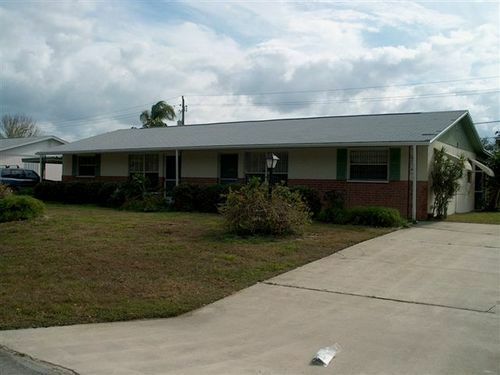 SELLER SAVED $3,859 Location is everything! 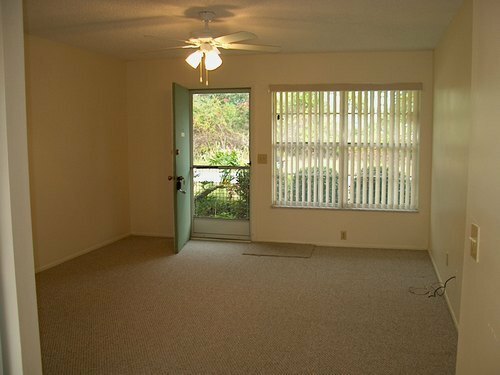 This full duplex is close to restaurants, downtown, new marina and beaches. 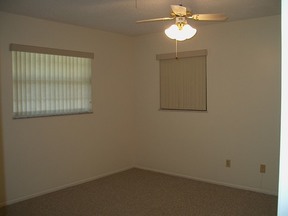 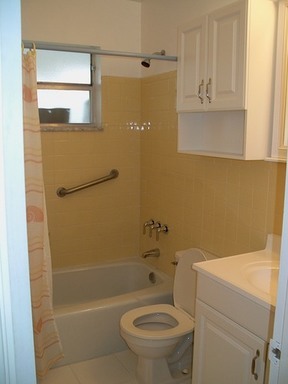 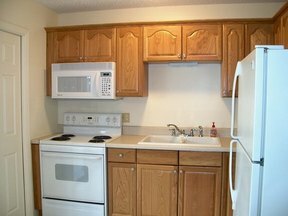 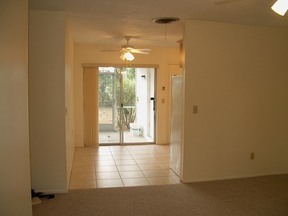 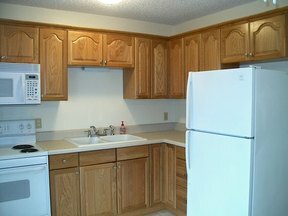 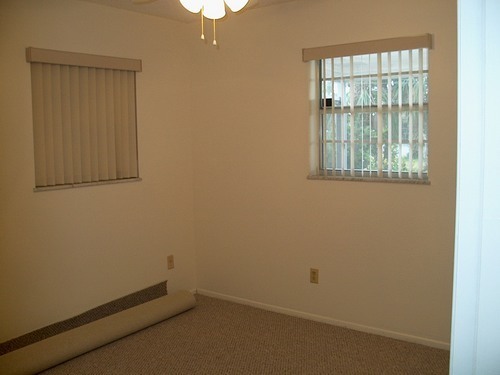 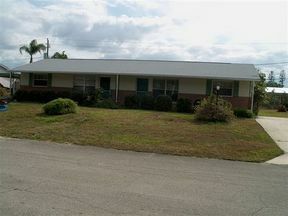 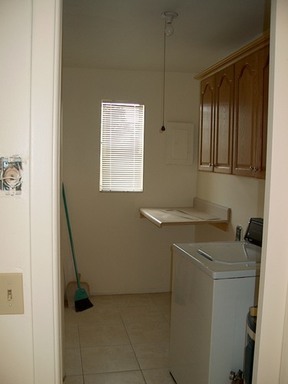 Both units are updated with new wood cabinets, counters, appliances, Berber carpet, and tiled kitchen. A great investment for the future.